Like one of those stale, one-man restaurant magic acts that accosts your dinner table during a family vacation, The Crimes of Grindelwald overstays its welcome and spends more than two hours accomplishing almost nothing, indulging its built-in audience with a disengaging piece of empty-headed spectacle. This film and the spin-off franchise are entirely dependent on what’s been done before, and as is the problem with nearly every prequel that’s ever made, the latest adventure in the wizarding world struggles to break free from expectations or to chart its own path. There’s practically nothing spellbinding about it. Back again is Newt Scamander (Eddie Redmayne), the most uninteresting protagonist to lead a blockbuster franchise in decades. He’s still running around with his case full of beloved beasts, his chin always tucked down, bangs covering his eyes, and his left foot guiding his awkward shuffle. 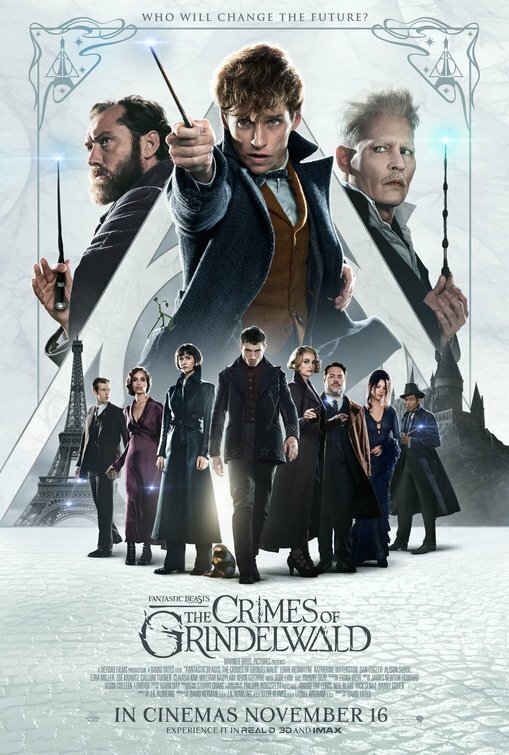 This time around he’s asked by a suave, perfectly tailored Albus Dumbledore (Jude Law) to track down the young man Credence (Ezra Miller), hopefully before the eponymous evildoer Grindelwald (Johnny Depp) crosses his path. That is pretty much the entire foundation of the movie. Characters look for each other, find each other, lose each other. Repeat and repeat and repeat. 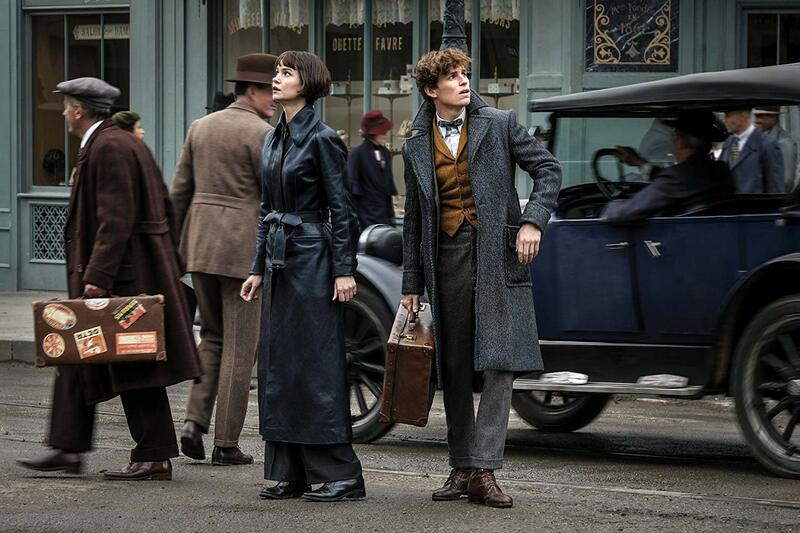 The Crimes of Grindelwald – and the entire Fantastic Beasts film universe thus far – has been so boringly written, especially when you consider that they come from J.K. Rowling, the author and the architect of the 21st century’s most prolific cultural phenomenon. As such, the movies capitalize on the goodwill and the steadfast faith of a devoted fan base who believe the franchise to be infallible, all despite the fact that the movies accomplish so very little every step of the way. The character development is unearned, the drama is forced, and the comical bits aren’t all that funny either. It’s so bizarre that one of the year’s most lavish and elaborate looking movies is also one of the most emotionally hollow and cheap and obscure. A few new beasts are introduced, as are some noteworthy magicians and old lineages, and previous characters return without having much influence or effect on the trajectory of the plot. 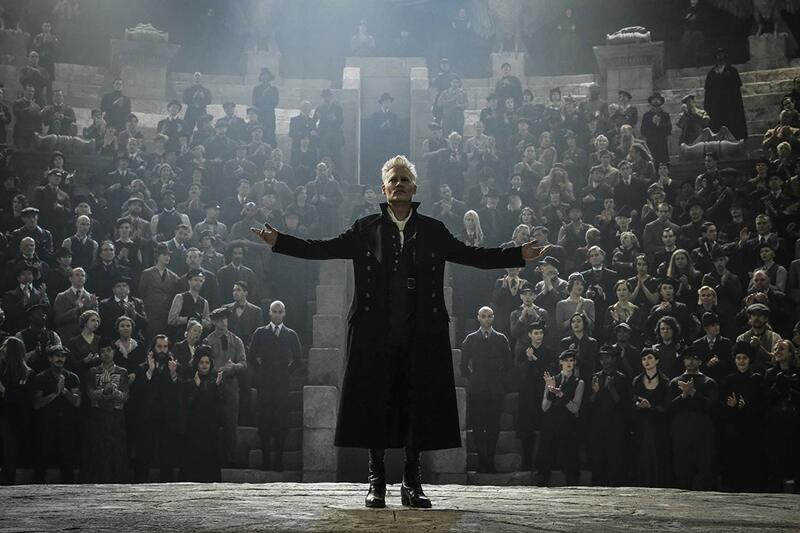 And then the movie tries to justify its trepidation with a happenstance curtain call that only further supports the argument that The Crimes of Grindelwald is a whole lot better at playing make-believe than it is at making us actually believe any of its many overbearing, falsely libertarian speeches spouted by heavy-handed political pawns. 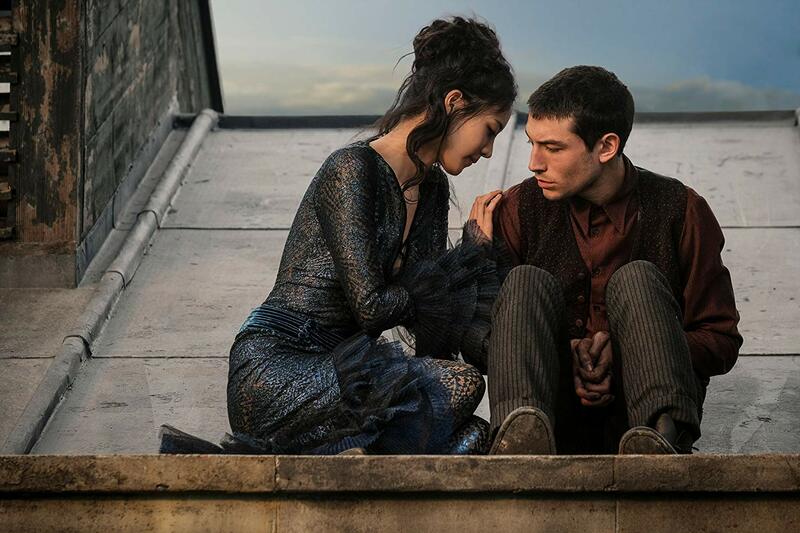 At the end of the day, Fantastic Beasts is a safe circus act populated by an unimaginative menagerie of everyday sideshows. The Crimes of Grindelwald should go down as one of the Harry Potter world’s most impeccably designed films, as well as the most stupefied entry to date.